Aldea Honey Rum 70 cl. Aldea White Rum 70 cl. 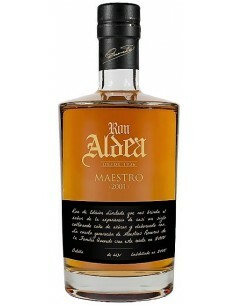 Aldea Anejo Rum 70 cl.